Five million pounds of seafood, worth about 28 million USD, is sold in the Tsukiji Fish Market each day, which is 11 times more than the Fulton Fish Market in NYC and seven times more than the Rungis Market in Paris. The market covers 57 acres and contains more than 1,500 stalls. 60,000 people work at the market, using more than 32,000 vehicles (including trucks, vans, handcarts, bicycles, wagons, and turret trucks). Approximately 80 percent of the world’s bluefin tuna catch is used for sushi. The highest ever price for a sushi grade bluefin tuna was $173,600 for a 444-pound fish ($391/pound) at the Tsukiji Fish Market on January 5, 2001. The Tsukiji Fish Market in Tokyo is the largest wholesale fish market in the world, handling more than 2,000 tons of seafood every day. It provides fish and seafood for the hundreds of caterers, restaurants, and home cooks who visit the market every day, and it is also a popular attraction for tourists who come to see the work behind one of the biggest features of Japanese cuisine. The Tsukiji Fish Market consists of an inner wholesale market where fish, tuna, and other seafood are sold, as well as an outer market that specializes in dried fish, seaweed, condiments, and razor-sharp Japanese knives. One of the top attractions of the inner fish market is the tuna auction that takes place every morning at 5, where gigantic whole tuna, many of which are as large as a full-grown adult, are auctioned off to Tokyo’s top fish purveyors. Unfortunately, the tuna auction is now closed to tourists, due to the problems of dealing with a large number of unauthorized visitors and perhaps the controversy surrounding fishing of the bluefin tuna as well. Nevertheless, a visit to the other wholesale fish areas of the Tsukiji Fish Market is fascinating. Thousands of fish, eels, sea urchins, shellfish, sea cucumbers, and piles of gleaming fish roe are laid out on trays of crushed ice or displayed swimming in tanks of water, ready for purchase. Fish sellers here display their dexterity as they skin eels and gut fish at a lightning-fast pace. Tourists are more or less amiably tolerated by the workers at the fish market, but are asked to be considerate and to move out of the way when forklifts and other vehicles come whizzing by. After visitors have bought their supply of fresh fish in the inner market, the outer market is the next stop for essential goods such as kilos of freshly shaved bonito, rolls of dried seaweed, dried anchovies and minnows, fresh vegetables, and other important ingredients. In the outer market there are also dozens of excellent sushi restaurants that serve the freshest sushi you can find in Tokyo, at bargain prices, an ideal stop for a sashimi lunch before continuing with the business of the day. The Tsukiji Fish Market is located a short walk away from Tsukiji Station or Tsukiji Shijo Station on Tokyo’s subway lines. The Imperial Palace is located right in the center of Tokyo, and is the current residence of the Japanese imperial family. 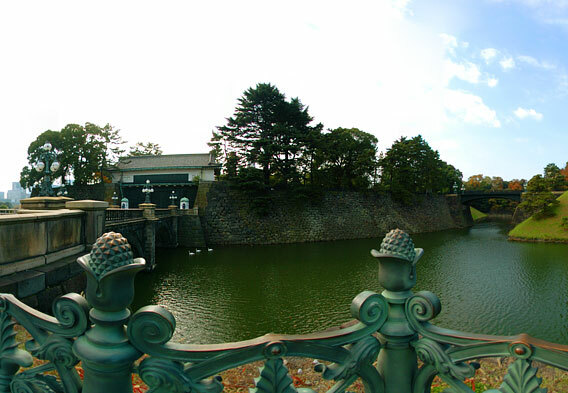 Although visitors are not allowed to enter the palace itself, the extensive grounds around the palace are open to visitors, and there are display fascinating sights here such as stone walls and moats, beautiful gardens, and enormous lawns. 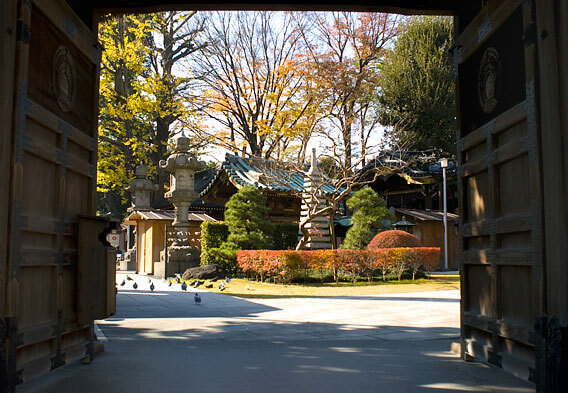 Tokyo has several fascinating Buddhist temples and Shinto shrines, which are still in operation today and are the site of lively festivals and daily activity. Sensoji Temple is the most active Buddhist temple, and is located next to Nakamise, a market selling trinkets, traditional items and souvenirs. The Meiji Shrine is the top representative of the Shinto religion in Tokyo with its enormous free-standing “torii” gates. Other temples, such as the quirky Toyokawa Inari Temple, celebrate the fox spirit with hundreds of carved stone foxes. 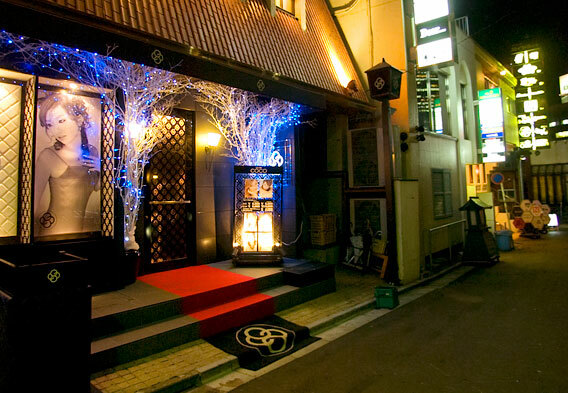 The Roppongi district is popular for its neon-lit nightlife. There are many bars, restaurants, and nightclubs located in this upscale district, and it gets particularly lively when the sun goes down. From the Roppongi Hills center, you can see a vista of the entire city, including an excellent view of the Tokyo TV Tower.